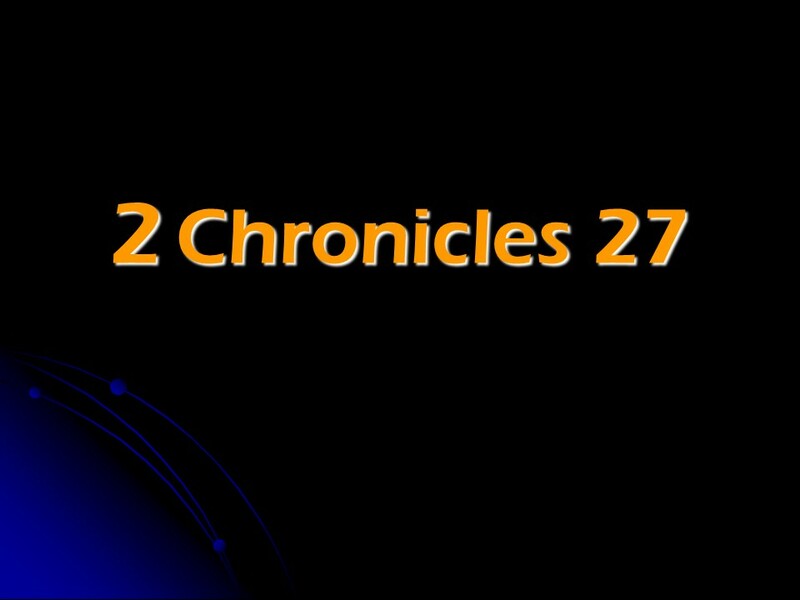 2 Chronicles 27, Jotham Reigns in Judah. – Len Bilén's blog, a blog about faith, politics and the environment. 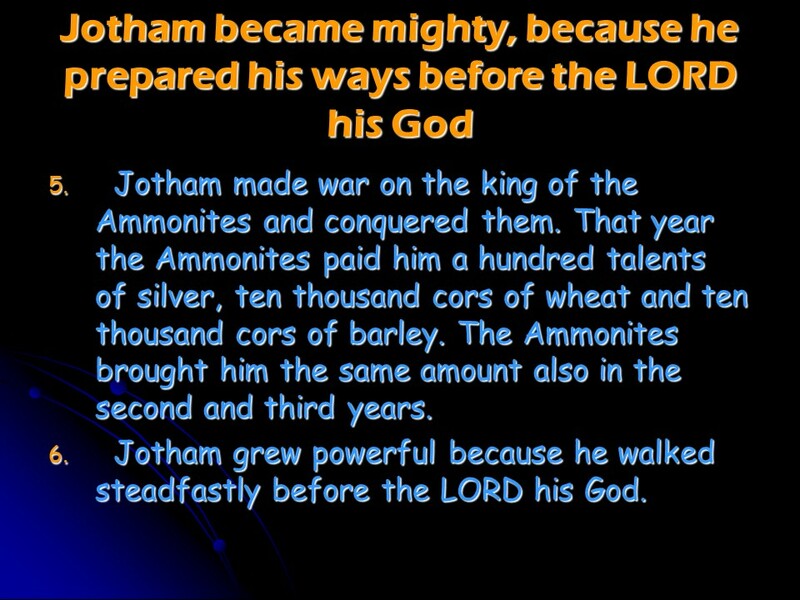 2 Chronicles 27, Jotham Reigns in Judah. 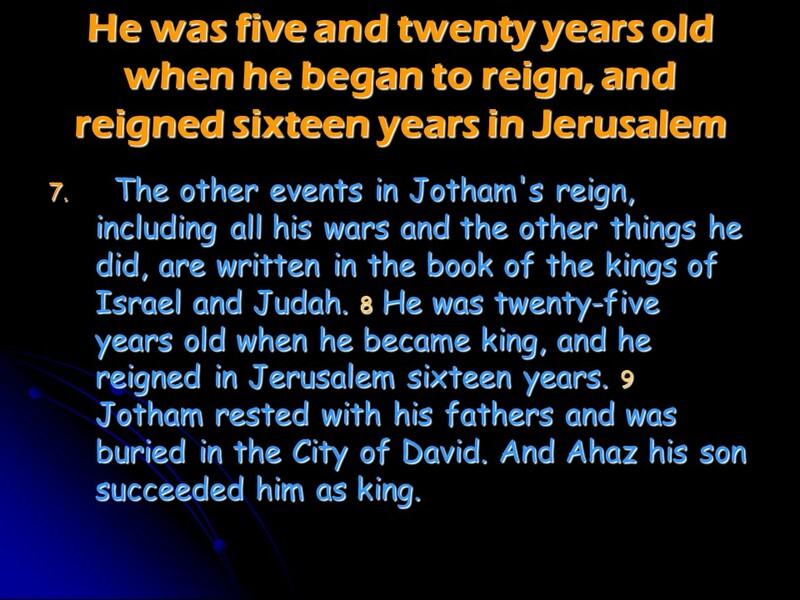 Previous Previous post: 2 Samuel 22, Praise for God’s Deliverance. 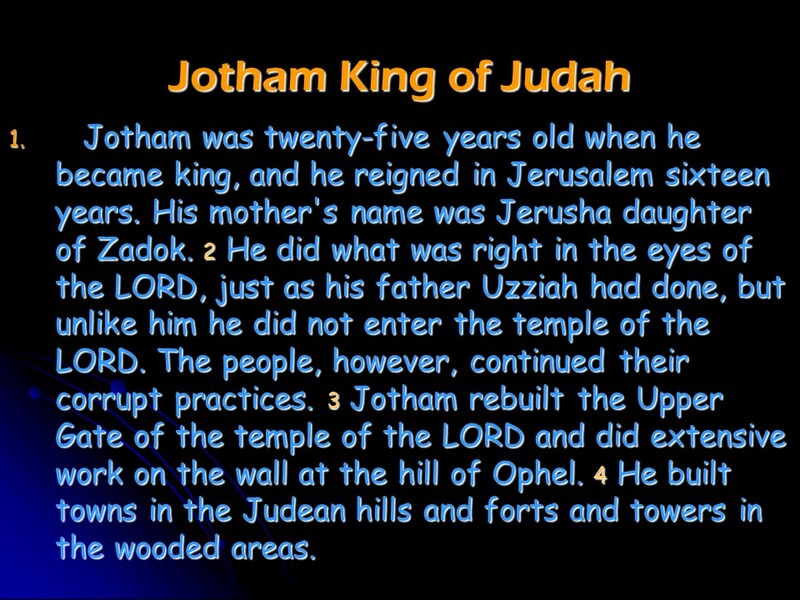 Next Next post: Ezra 2, The Captives who Returned to Jerusalem.